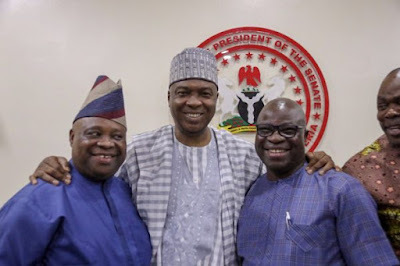 Senator Ademola Adeleke has provided four reasons why he believes the Tuesday’s judgment of the High Court of the Federal Capital Territory, Bwari, Abuja, nullifying his candidature for the September 2018 governorship election in Osun State, would not stand. Justice Othman Musa of the FCT High Court in Bwari, Abuja, had, on Tuesday, nullified Adeleke’s nomination by the Peoples Democratic Party for the last year’s poll. The judge held that Adeleke was not qualified to run for the office of a governor, not being, allegedly, educated up to secondary school level as required of him under Section 177 of the Nigerian Constitution. “While we are set to appeal the judgment, we also find it compelling to put the records straight by listing out the fatal flaws in the ruling and why it cannot stand before any court,” Adeleke said. The statement titled, ‘Flawed Bwari judgment against Senator Adeleke cannot stand!’, issued on his behalf in the name of his campaign organisation, was signed by a lawyer, Niyi Owolade. 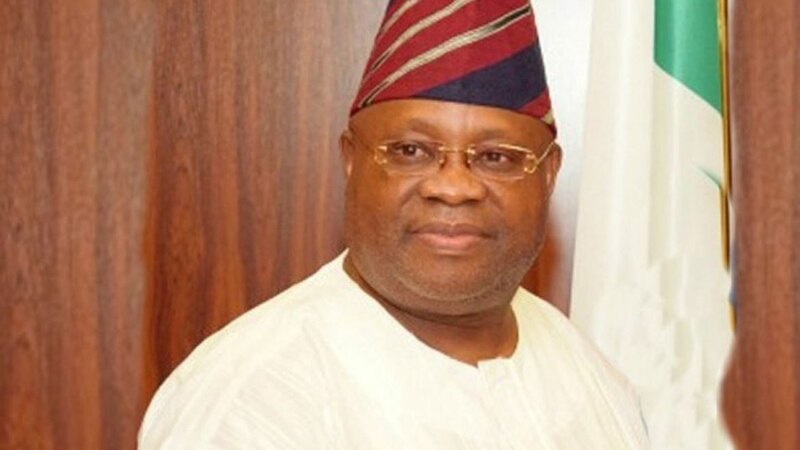 The statement said, “From the evidence produced by the Council, it is crystal clear that Senator Ademola Adeleke was, indeed, educated beyond the minimum requirement of ‘up to secondary school level’ as stipulated by law and therefore qualified to run for the office of governor in accordance with Section 177 (D) of 1999 CFRN (as amended). Not withstanding, the judge still went ahead to rule otherwise. Lastly, Adeleke said, the judge was wrong to conclude that he forged the senior secondary school statement of result which he submitted to the Independent National Electoral Commission. He said, “From the foregoing, we affirm that the judgment of the Bwari court is a travesty of justice, a purchased ruling designed to negatively affect the outcome of Osun governorship judicial process. “We declare unequivocally that the ruling, being so glaringly against tested facts and the law, cannot stand. “It is also clear that the ruling cannot, in any way, stop the reality that Senator Ademola Adeleke fulfilled constitutional requirements to be Governor of Osun State.